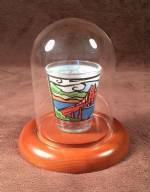 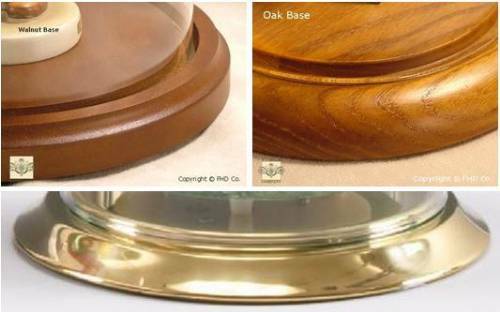 With a 4.5" diameter and a 6" height, this shot glass display dome can hold one, two, three or four of your favorite shooter style shot glasses. 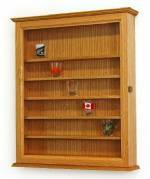 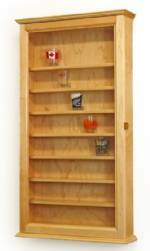 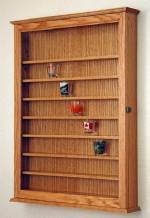 A great way to display shot glasses in your bar, and have them easily at hand for use.....and dust free! 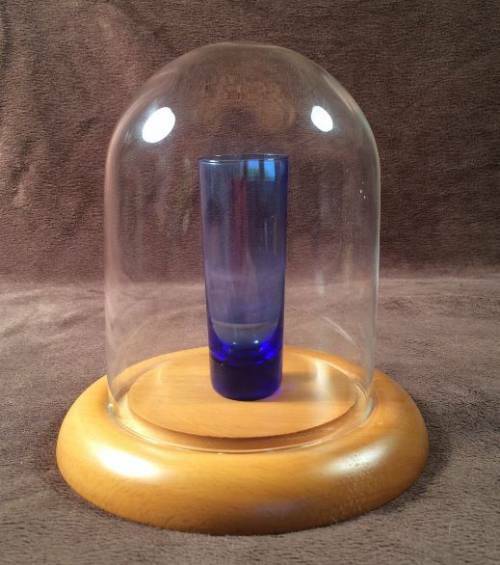 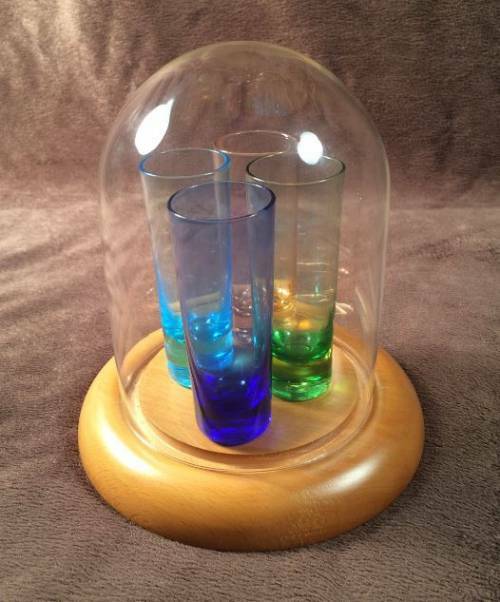 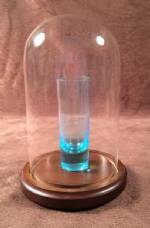 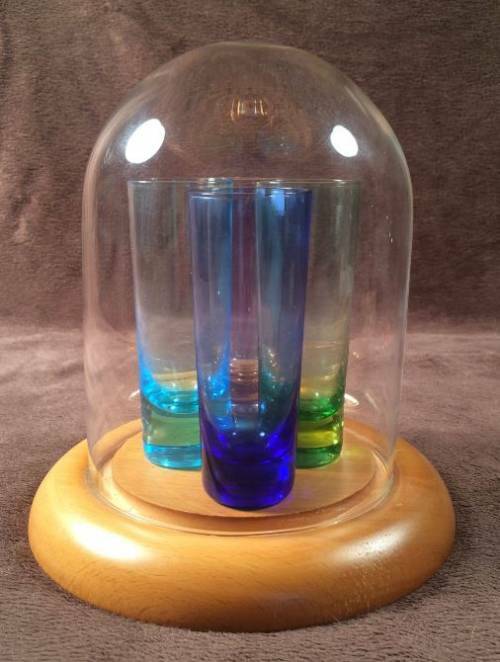 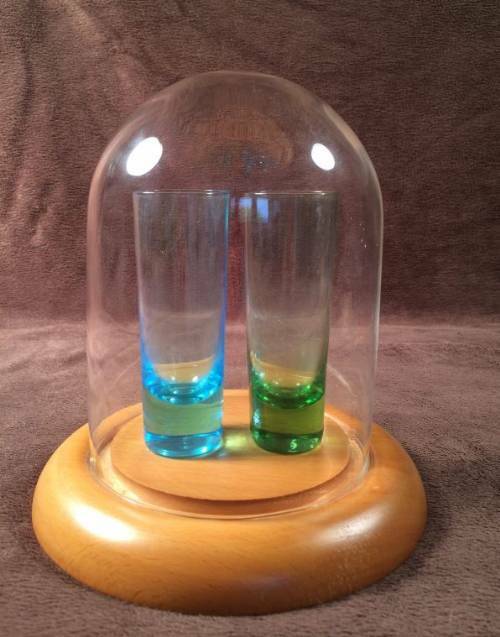 For parties, a few of these domes filled with shot glasses really add some flair to your bar or table display.